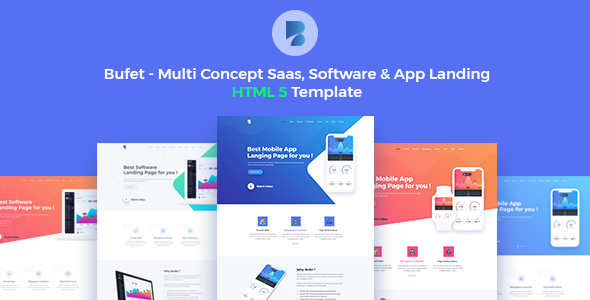 Bufet is a powerful Responsive Software and App landing Page HTML5 Template. 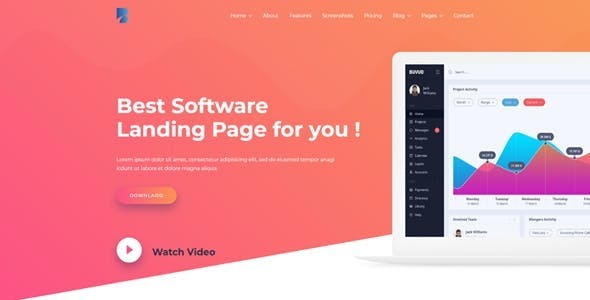 It is 100% responsive and looks stunning on all types of App, Saas (Software as a Service), Startup, Admin Dashboard, Tech Entrepeneurs business etc. 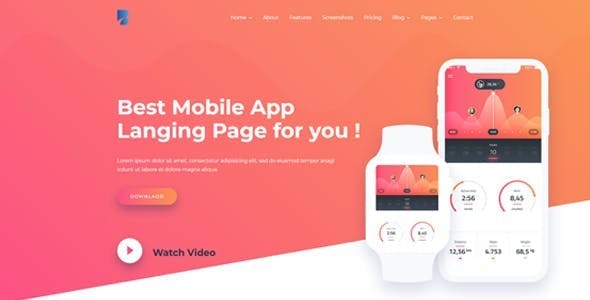 Bufet Responsive Software and App landing Page HTML Template is mixes between modern, classic, Elegant, Creative and Clean styles with better ui and ux. Bufet is a perfect choice for you. 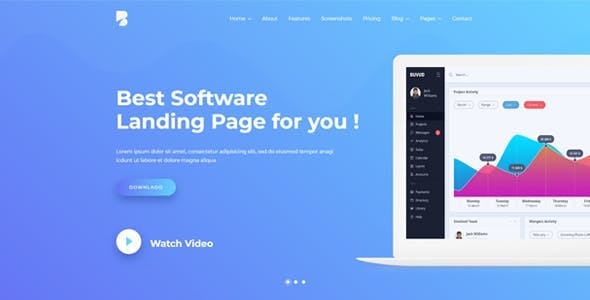 Users will love Your site because it gives them a unique user experience(UX) and User Interface (UI). 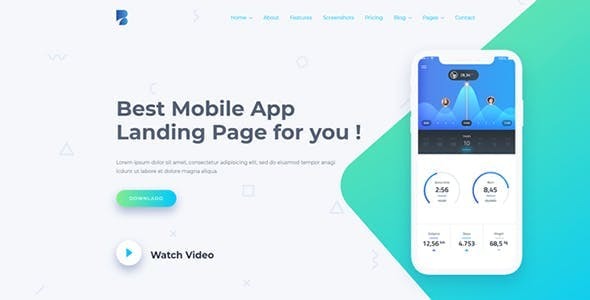 HTML files are well organized and named accordingly so its very easy to change any and all of the design.Total 28 HTML files have been included.